The recently launched East Africa’s Got Talent (EAGT) reality TV show is inviting talented individuals, including singers, to audition for an opportunity to feature in the talent search show, which is set to air in August 2019. Interested individuals should send a one-minute video recording with their name, age and country to the judges via WhatsApp on +254 703 437 903. If you plan to audition for East Africa's Got Talent as a singing talent, then I'll let you in on a little secret. In order to gain an unfair advantage over your fellow competitors, there are specific vocal exercises you can do that will quickly improve your voice in time for your audition, and they will also greatly increase your chances of being selected. 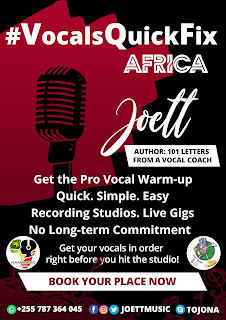 In association with Nam Radio, an all African music channel that gives power to the upcoming African artist by creating a platform for those typically lacking media access, we proudly introduce the Complete Vocals Overhaul program to provide essential training that will equip EAGT contestants with skills and knowledge to attract their recognition by talent contest judges. Nothing can get you closer to being selected than good preparation. Get started TODAY via Nam-Radio.com, and be sure to listen to the Sing Like a Pro Radio Jingle in the widget below... and please feel free to download mp3 to share on WhatsApp; or simply share the SoundCloud link across all social media platforms. If you are a record producer or an artist manager based anywhere in Africa, and you’ve run into situations where your artist inside the vocal booth is struggling... in that, not only is range, technique and resonance an issue, their vocals quickly tire out and it begins to hinder your recording session, then this article will look at the root cause of the problem and it will also provide you with a quick and permanent solution for your artist. With this, your artist will be able to easily deliver a song in a manner that best suits the style, mood and dimension of the song without an iota of pain, strain or struggle. First and foremost, let me explain what happens when a vocalist in your vocal booth is hurting and quickly losing their voice during a recording session. The main reason is because they are putting unnecessary weight on the throat when they sing. The trouble with singing from the throat (shouting) is that the outer larynx muscles are being incorporated into sound production and this inevitably results in the vocal chords taking a rather big beating from all the strain. And yes, the singer will endure a lot of pain in the process and ultimately they will lose their voice. Needless to say, as a result, you might have to cancel your recording session altogether. Which, clearly, is a waste of time and money. I know this is not common practice in Africa. Believe me, I know this firsthand. But it is the ONLY solution to the problem. So let's take a closer look. The solution to the problem is to have the vocalist undergo a series of special speech-level singing vocal exercises a couple of days before the recording session and on the day of the recording session itself. Seriously, that’s all it takes to completely re-balance the voice ready for a recording session because it will eliminate the tendency to recruit the outer larynx muscles in sound production. 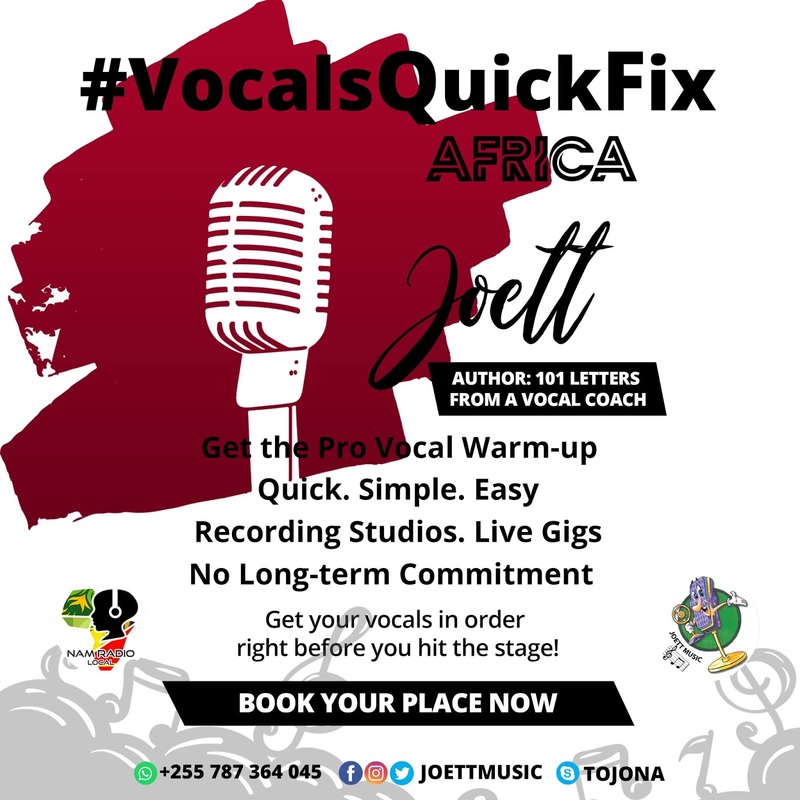 Your artist, after the vocal warm-ups, will exhibit a more balanced vocal delivery, control, range and resonance devoid of all the strain and pain the singer had previously experienced. In a previous article I introduced my new voice training program that prepares the voice for the recording studio and the live gig. 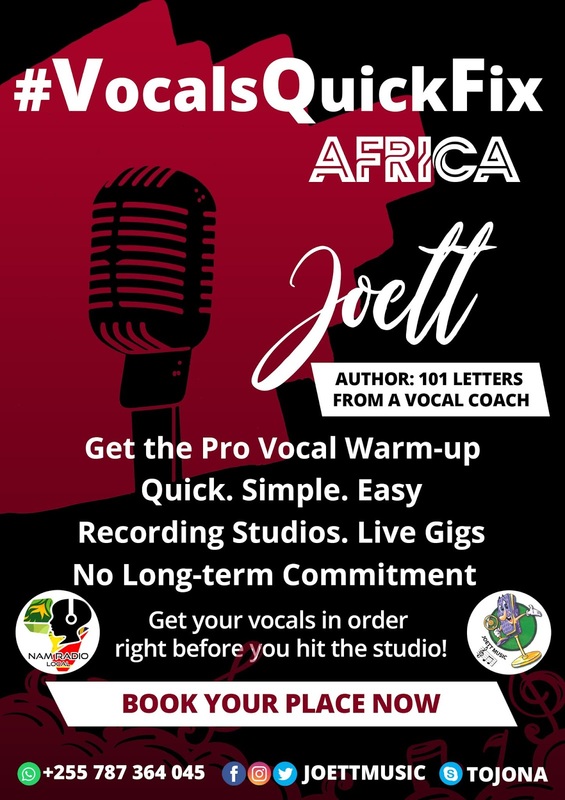 In that article I talked about this endemic problem afflicting so many singers across the African continent, and whilst giving examples with some success stories I also tried to explain that it really only takes a few hours to re-balance the voice ready for any situation. 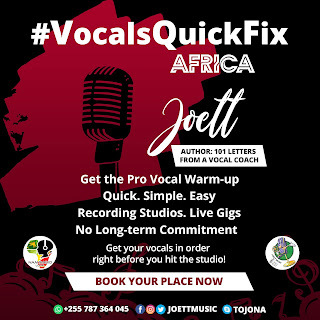 You can read the full article and also gather some more information on my Vocals Quick Fix Africa Project here. I have created something that is tailored to the mindset of African singers, a program that doesn’t involve a lot of time and requires absolutely no long-term commitment from the artist whatsoever. It is what it is. A ‘Vocals Quick Fix’ for the job at hand. Plain and simple! This, I feel, should work well for Africa. I’ll want to liaise with recording studios and artist management anywhere in Africa. My modus operandi is pretty simple. 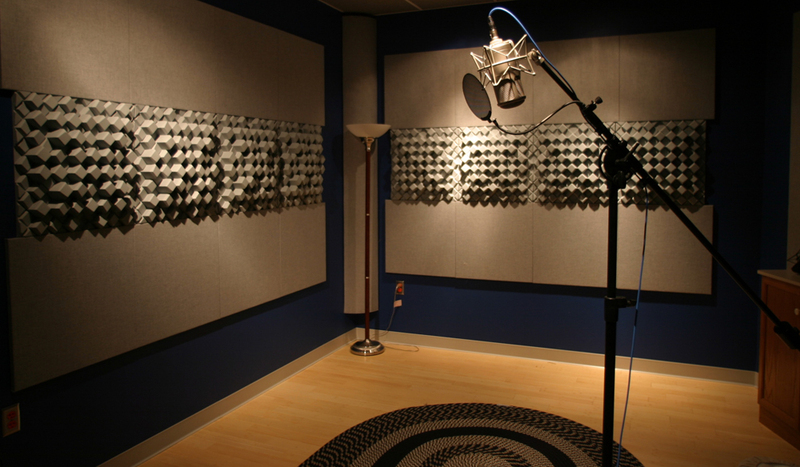 If you have an artist going into the recording studio and they need help getting their vocals in order, I will gladly work with them for up to an hour prior to the recording session. And in the case of the live gig set—similarly, I will prepare them for it right before they hit the stage. Ideally, whether we do this via Skype or I work with you in your country and city, you have the option to book a four-hour program so as to get even MORE value for YOUR money! The four hours will be evenly spread into an hour-a-day slots, and can be scheduled to begin three days before the recording session, with the fourth and final hour taking place on the day of the recording session OR day of the gig, as it were. Send me your email address. I will want to send you some working files. Download Skype to your phone. Add my Skype ID tojona so we can talk for free Skype to Skype. When you receive my sound files, make sure you burn mp3 to cd to playback on sound system like the 'home theater' with speakers. If using a laptop or PC it needs to be connected to home theater speakers (or similar). When you come on the Skype call make sure everything is ready: i.e. your music system is setup and the sound files are ready for use. Also ensure your email is connected for easy delivery of additional working files to your inbox during the session. Also, I will create and record 2 minute scales on piano during the call and transmit that through Skype chat window. FEES: Please send inquiry via WhatsApp (contact info in #VocalsQuickFix banner above). If you have been wondering how best to improve your voice in a week, then this article, in tandem with my earlier Vocals Quick Fix post, will look at some very simple yet extremely effective ways to improve your singing voice in just a few hours. Which means you can nail this in a week with just an-hour-a-day of vocal exercises. For the purpose of this challenge, let’s say you begin your training schedule on Monday and you want to be done by Saturday. First, decide what time of day suits you best to allot just an hour for voice training. Make sure that in that time slot you’ve had adequate rest and that you are able to focus on your training. You don’t want to be tired and sluggish. On the contrary, you need to be alert and upbeat. If you’ve come from work in the evening, for example, make sure you’ve had at least forty minutes rest before you begin your vocal exercises. I always tell my pupils that when the body is tired, and so is the voice. 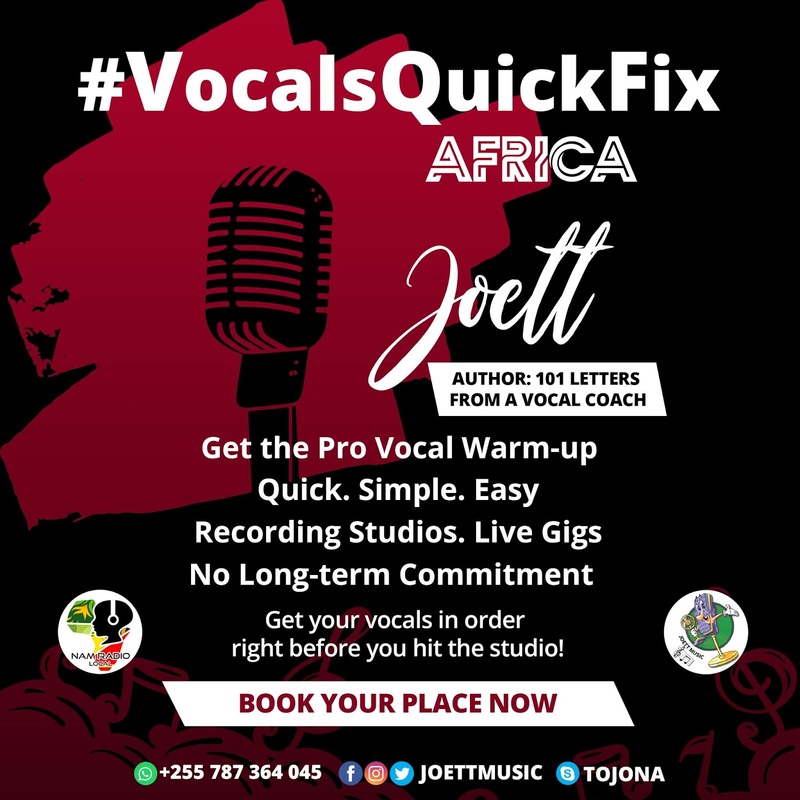 If you’re going to use vocal exercises from Joett Vocal Drills Vol. 1-4 (which come with my book), make sure you begin your training with a deep diaphragmatic breathing exercise included in my training module. What these vocal exercises aim to achieve is the total re-balancing of your voice... so singing is easy, and providing you stay consistent with the training your overall progress will be incremental on a daily basis and you'll notice a tremendous improvement in your singing voice very quickly. 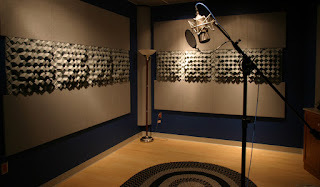 If you haven't read my earlier Vocals Quick Fix article, you'll find it here. If you like this article, please be so kind as to share on your social media using the links below. AND please make sure you tune in to Nam Radio for your Daily Dose Of African Music! If you have wondered how to get onto a voice training program that’ll bring about the quickest results possible, then in this short article you’ll find links to plenty of free voice training tips and options to my private lessons. Do you want personal one-on-one voice coaching? Well, you’ll find all the information you need on all of my programs in my article Speech Level Singing Comprehensive Course Levels 1-4. Nam Radio Local is an all African music channel that gives power to the upcoming African artist by creating a platform for those typically lacking media access. Nam Radio Local aims to reduce social exclusion among emerging African artists by creating awareness of their needs through a local-abroad focus to enable them gain international recognition. Whilst it is perceived that local talent is wasted since these local potential artists lack resources, Nam Radio Local aims therefore to provide training that will equip artists with skills and knowledge to attract their recognition by mainstream platforms. If you are a Namibian artist, you can complete a form online to submit your music and press kit to Nam Radio Local here! 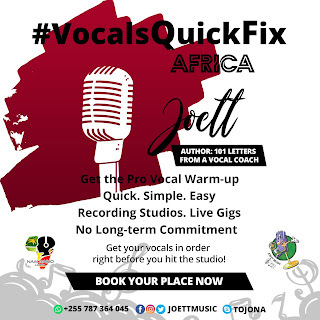 In association with Nam Radio Local, we proudly present Vocals Quick Fix Africa to provide training that will equip artists with skills and knowledge to attract their recognition by mainstream platforms. 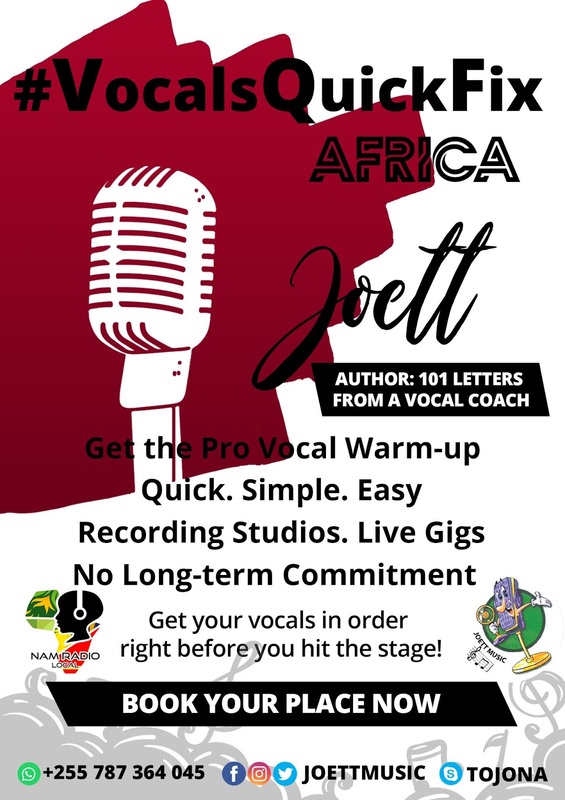 We've created something that is tailored to the mindset of African singers, a program that doesn’t involve a lot of time and requires absolutely no long-term commitment from the artist whatsoever. It is what it is. A ‘Vocals Quick Fix’ for the job at hand. Plain and simple! This, I feel, should work well for Africa. You'll find out more about this program here! If you’re having difficulty interpreting a song and in delivering your vocals in your own inimitable style without trying to sound like somebody else, then this article will offer tips and guidance on how to be your true unique self. Just the other day, one of my online pupils recorded a couple of covers on his phone—including a Michael Jackson number—and sent them to me. Now, what struck me as rather odd was how he tried so hard to sound like somebody else. It’s like suddenly, he had lost his own identity. This is especially common nowadays. But the more you entertain the misguided notion that you have to sound like someone else, the more difficult it gets to wriggle out of it. You’re going to be amazed to find just how powerful singing in your own voice is. And it isn’t difficult at all when you allow your own emotion and style to shine through. The idea behind the best delivery of a song is to breathe new life into it, and not to copy every emotion and all manner of affected tone production to emulate someone else’s rendition. To illustrate my point, and this is exactly what I passed on to my pupil on this matter, I’d like you to watch Dionne Warwick, Stevie Wonder, Elton John and Gladys Knight perform “That’s What Friends Are For” to see how each artist owns the song in their own unique voice and distinctive style. If you’re the kind of singer that wants to be able to interpret a song—or shall we say, do it your way—then there’s no better time than now to express yourself in music in the true sense of the word. 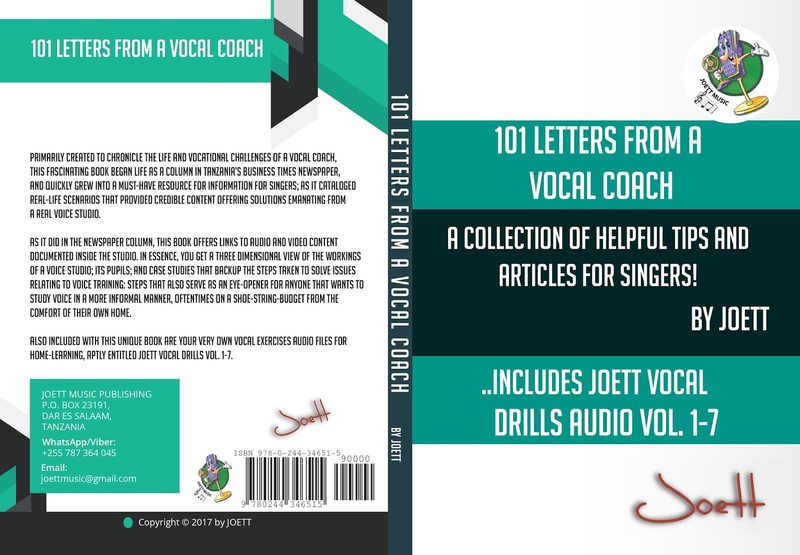 You’ll find plenty more tips and voice training modules in my book 101 Letters from a Vocal Coach. 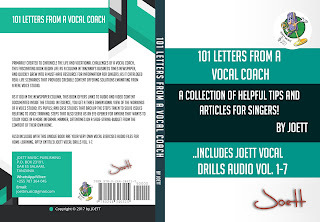 When you purchase my book 101 Letters from a Vocal Coach you also get the audio product Joett Vocal Drills Vol. 1-7. And for those of you who downloaded my audio product from Mkito.com, you'll be in possession of the vocal drills but what you don't have are some additional instructions on how to make the most of my home-learning vocal training audio programs. The following instructional audio tape will offer tips on how to expand your range into the vowels AEIOU. Furthermore, I provide FREE online support and tons of videos straight out of my classroom on my Telegram Channel here (opens into new window), wherein you’ll also find a link to join my Telegram group Joett Voice Studio. (You'll need to first download the app). If you like this article, please be so kind as to share on your social media using the links below.